One of the perfect remedies for fatigue, exhaustion, and often even a broken heart is a long swim. Submerging into the depths of the sweet serenity of water is a feeling quite close to elation. If you’re an avid swimmer, and fervent admirer of nature’s bountiful creations, then Antigua and Barbuda is the place for you. Known as the Land of 365 Beaches, Antigua and Barbuda is a place where you can truly bid farewell to all of your worldly predicaments. It is primarily a twin-island situated in the centre of the Leeward Islands amid the Caribbean Sea and the Atlantic Ocean. The history of Antigua and Barbuda, which means “ancient” and “bearded” in Spanish, dates as far back as 2500 years before Christ! Embellished with a rich culture and an even richer history, Antigua and Barbuda is gifted with fresh breezes, a multifaceted coastline of secure harbours, and a protective continuous wall of coral reef. 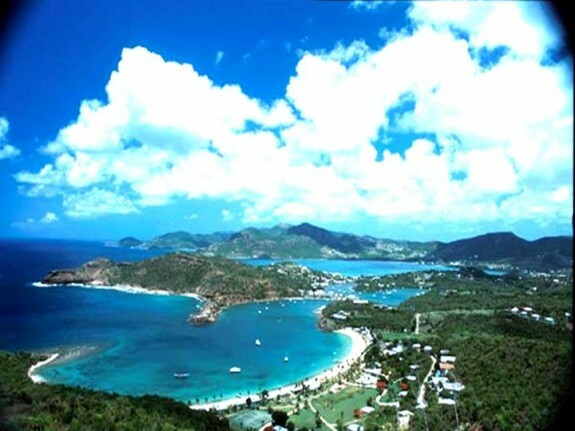 Its capital, St. John’s, is the largest city and also the principal port of Antigua. Being the commercial hub of the country, St. John’s is an ideal place for vacations. Comfortable, accessible and cheap hotel accommodations and resorts starting from as low as $93 CAD are available to tourists in St. John’s. Even beautiful villas are available for people who are travelling in a group or with their families. These rental villas, starting from as low as $140 CAD, usually have 1 to 2 bedrooms, a kitchen and a bathroom. Being on the oceanfront, these villas are located amidst a glorious horizon, with ruffling fresh breezes and miles of beckoning water. Many resorts even have restaurants, banquet and meeting facilities, and bars on site, which heightens the holiday experience of a tourist and makes for a comfortable stay. You can start your vacation in St John’s with a visit to the celebrated St. John’s Cathedral. 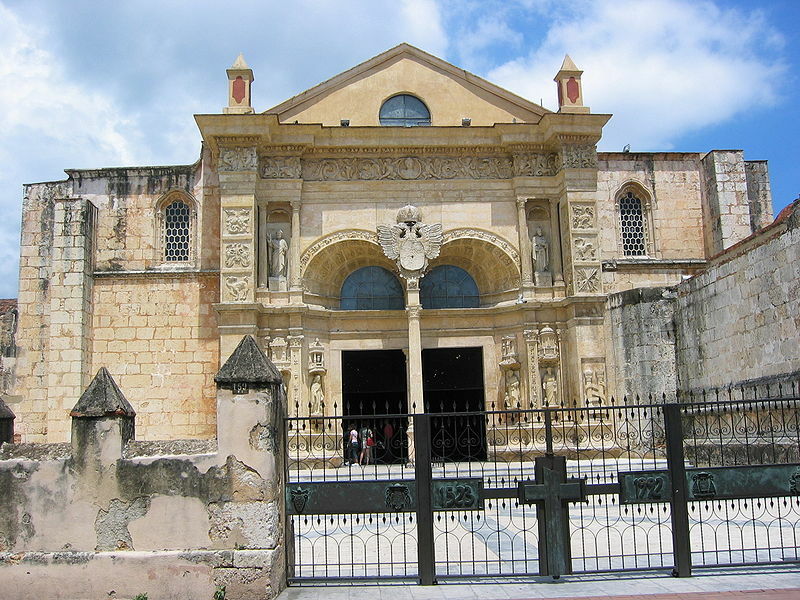 Designed by J. Fuller of Bath, St. John’s Cathedral is a ravishing monument of South America. 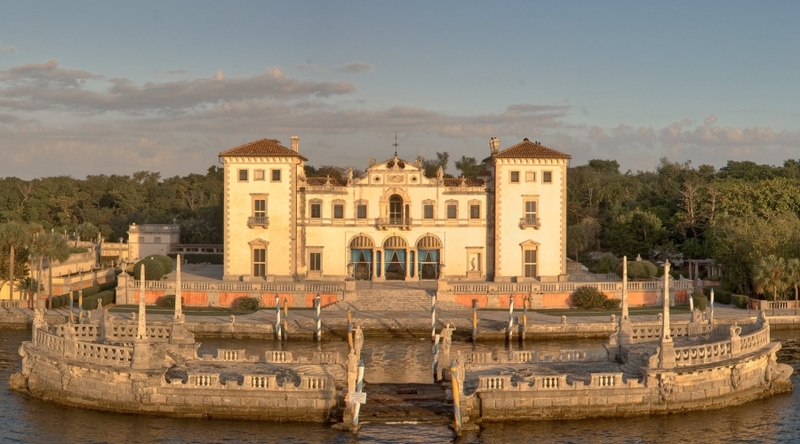 Not only is it a panoramic milestone, but it is also a perfect example of the architectural glory of the baroque style. The building is an architectural triumph made from beautiful freestone, and adorned with mesmerising stained glass windows. The pitch pine interior of the Cathedral makes it all the more beautiful to explore. Popular myths claim that St. John’s Cathedral is in fact constructed on a volcano. This myth is not true because the Cathedral is in fact built on fossilised reef. Another site that you must explore in St. John’s is the Museum of Antigua and Barbuda. This museum is an ideal place for all those tourists who marvel and enjoy the remnants of history. Museum of Antigua and Barbuda was built in 1747 and is situated in the colonial Court House. It is also the oldest monument of St. John’s. The museum exhibits colonial as well as Arawak artifacts, which have been dug up from various archeological sites on the islands. These remnants of a country’s history are truly enlightening to both tourists and locals.